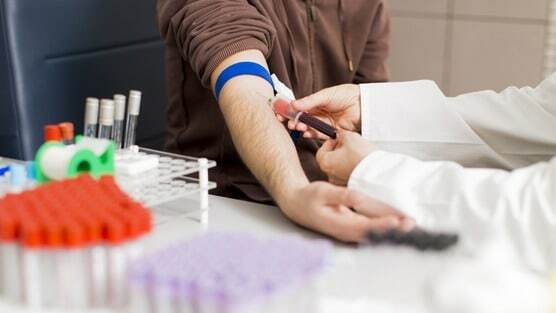 Researchers from The Karolinska Institutet in Sweden in collaboration with Thermo Fisher Scientific have developed a new blood test for detecting prostate cancer. Their findings were recently published in the scientific journal The Lancet Oncology. Researchers claim their new blood test named “STHLM3” is more reliable at detecting aggressive prostate cancer earlier, reduces the number of false positives, and minimize the need for unnecessary biopsies. In order to develop a more accurate form of testing, the researchers worked by analyzing a combination of six protein markers, over 200 genetic markers and clinical data which include:age, family history and previous prostate biopsies. For more information on their research go to http://dx.doi.org/10.1016/S1470-2045(15)00361-7.